BE PROUD: First time in our FWN herstory, FWN members and FWN100™ Awardees who ran during the November 2014 cycle - for assembly representatives, district judge, city councils and school board elections all WON their seats. This is just the beginning - watch these amazing women RISE! Drum roll, please. Hydra Mendoza, US FWN100™ '09, re-elected to the San Francisco School Board for the 3rd time. The last two terms, Hydra championed improving academic standards, increased parent engagement, and brought technology into the classrooms. She has also built critical coalitions and collaborations between the community and education leaders to advance San Francisco students. Way to go, Hydra! Katherine Zarate Dulany, Founding FWN Board Member 2002, was re-elected to her post in the Jefferson Union High School District School Board serving the Daly City, Pacifica, Brisbane, Colma, and Broadmoor communities. The last seven years, she championed modernizing school facilities, raised school safety and student achievement - her own personal commitment to providing access to quality education for all of students. Way to go, Katherine! 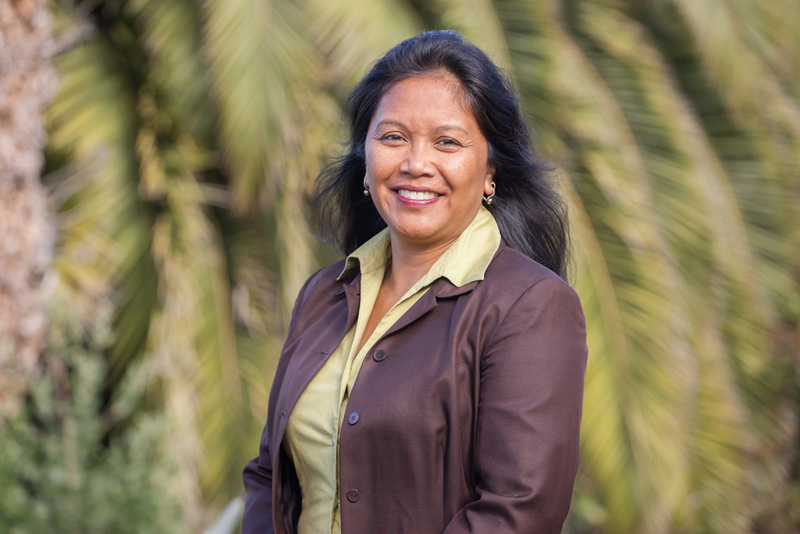 First time candidate Noelani Sallings, was elected as the first Filipina American in the Santa Clara Unified School District and in the city of Santa Clara. She wants to "inject music and arts in [the] STEM (science, technology, engineering, and math) programs creating a well rounded student through STEAM (science, technology, engineering, arts & music, and math) education." Congratulations, Noelani! Rachel Puno Juliana was elected to the West Windsor-Plainsboro school board to continue her public service. She was appointed to the board unanimously to fill the seat of late Yibao Xu. Before she moved to New Jersey, Rachel was elected to the Jefferson Union High School District School Board. Her professional background as an attorney will be a valuable asset to the board. Way to go, Rachel! Thelma Boac, US FWN100™ '07, was re-elected to the Berryessa Union School District Board. She's committed to improving student performance at all levels and to make sure all students have equal access to instruction, especially those students that are most at-risk. She has a unique hands-on experience in the public school system as she served both as an administrator and a teacher in the local schools. Way to go, Thelma!